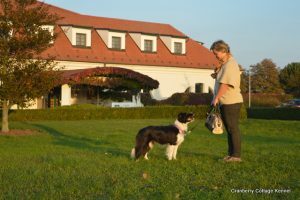 I breed border collies since 2008 when our kennel was based with Mira and Blatt. I am an agricultural economist, graduated at Univeristy of Kaposvár in 2006. Breeding is my hobby. I like showing my dogs, but my biggest success, that my puppies are happy family dogs and they take their place at shows, too. I have never sold and never will sell puppies to mess breeders and only for the show ring! I am a silver medal master breeder. 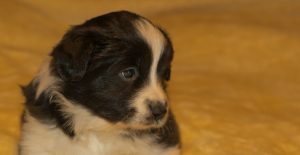 If you would like a puppy from us, you must be clear about the border collie. They are not only dogs, but a sensitive breed who is full of brain. I can tell they are like a 4-5 years old child. 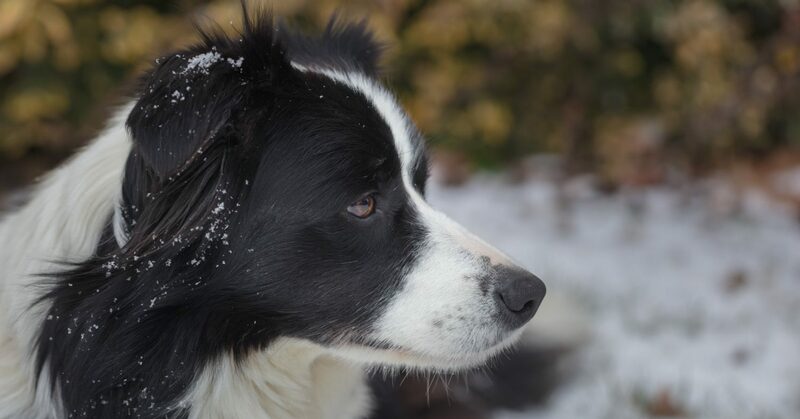 Border collie is not a kennel dog, they want to be the part of your life!